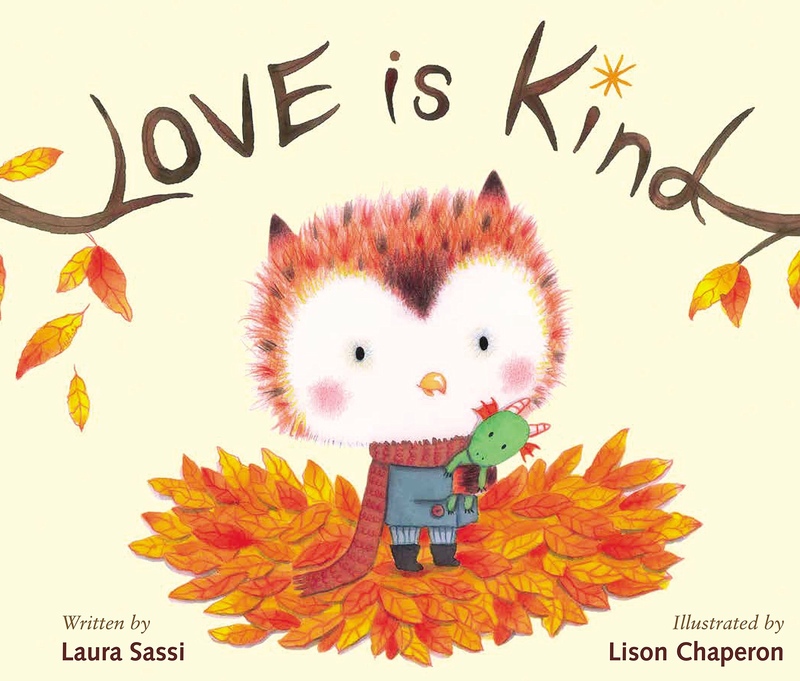 UPDATED: ‘Tis the Season for MORE Book Events! In celebration of reading and living joyfully, I’ve added a few more events for the holiday season. Please join me, if you can. I’d love to see you! Saturday November 26, 2016 10 – noon. I’ll be reading my books and chatting with customers as part of Small Business Saturday at The Town Book Store in Westfield, NJ. Sunday December 4th, 2016 1:30 – 4:00. I’ll be reading GOODNIGHT, MANGER and signing books as part of Gingerbread Sunday at the Miller Cory House in Westfield, NJ. Thursday December 8, 2016 12 – 2pm. 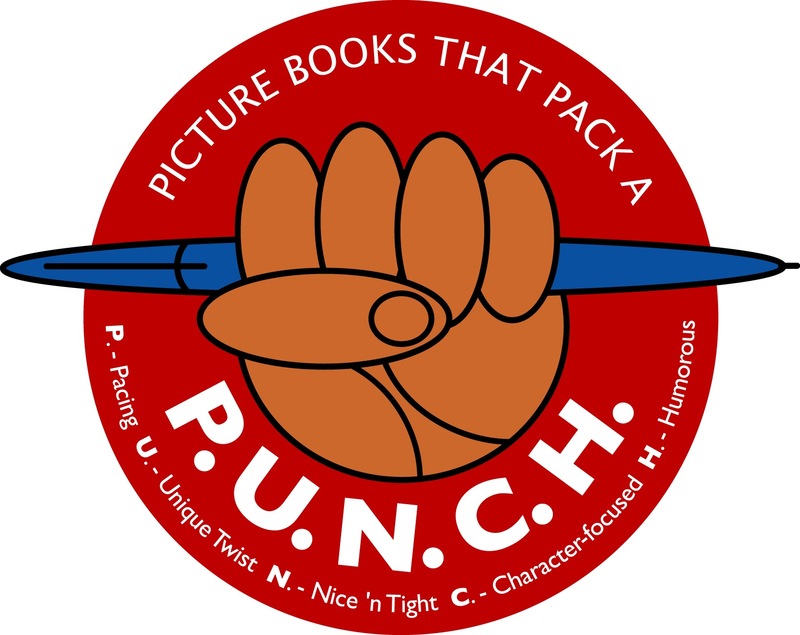 I’ll be at the Barnes and Noble in Princeton, NJ reading and signing both books as part of a book fair. All are welcome. Saturday December 10 2016 11- 1:30 pm. Join me for festive readings of GOODNIGHT, ARK and GOODNIGHT, MANGER with puppets, then shop at the Cranford United Methodist Church’s Christmas Shoppe and Soup Festival. Note: The festival is open from 10 – 3pm. Sunday, December 11, 2016 1pm. I’ll be at the Barnes & Noble in Springfield, NJ reading and signing both books as part of a book fair. All are welcome. Tuesday December 20, 2016 10am. 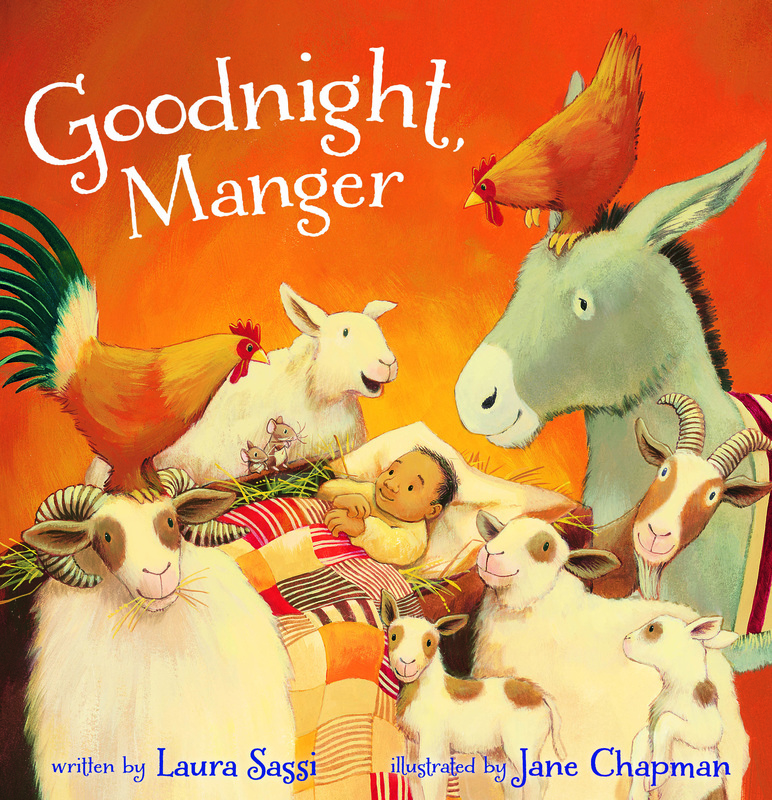 Join me for an interactive story time featuring GOODNIGHT, MANGER at the New Providence Library. Meet my storytelling companion–Rooster and enjoy some fun book-themed coloring pages. Wednesday December 21, 2016 10:30am. 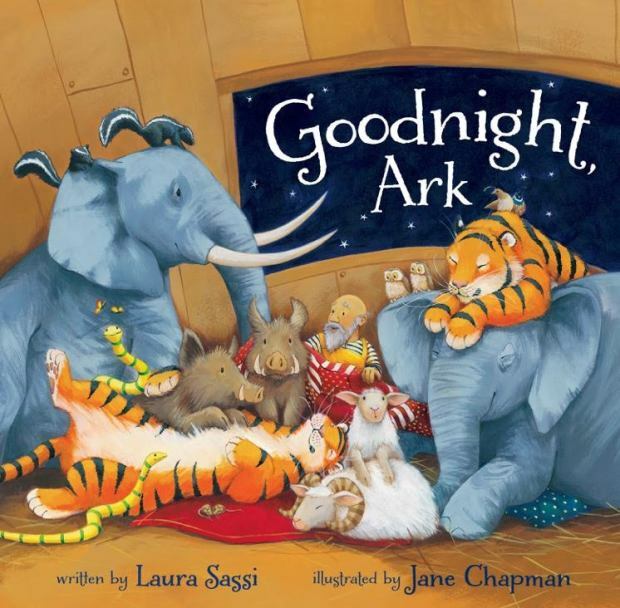 Join me for an interactive story time featuring GOODNIGHT, MANGER at the Garwood Public Library. 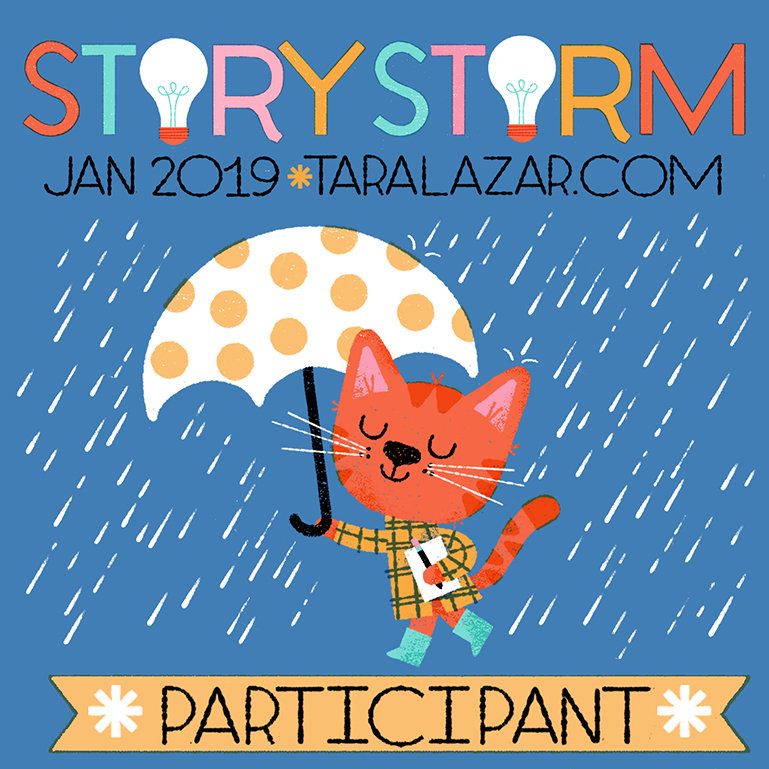 Meet my storytelling companion–Rooster and enjoy a holiday craft. Enjoy the season and the signings, Laura. I love the photo of your holiday basket^! You’re so busy! Enjoy spreading Christmas cheer to little ones!